If you are reading this, definitely it means that you are planning to buy new smartphone for yourself or for someone in your knowing. With new phones launching everyday, it is difficult to choose the best from the dozens of options available. 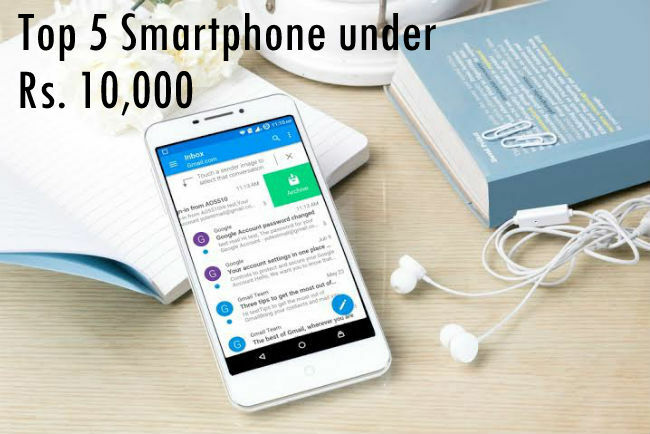 So as the title suggest we are here to cover some latest market trendy phones for budget under 10000 Rs. For your convenience will rank them from #1 to #5. 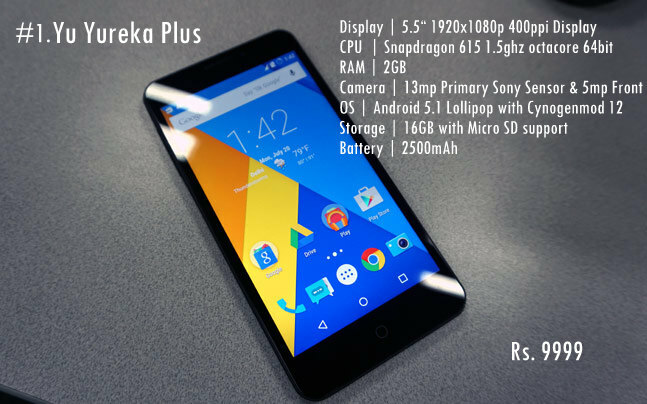 With the success of Yureka and Yuphoria in the market, the Zeus of smartphone is back with all new Yureka Plus. The Yureka Plus will sport 1080p display compared to the 720p display of Yureka. Though other specification are almost identical to that of the Yureka, the company mentioned on there website that they had 'Improved on the Camera'. By all aspects Yureka Plus ranks 1st on our list of budget phones. The only reason Lenovo's latest K3 Note is 2nd on our list is no glass protection on the screen. Else it is the toughest competitor to Yureka Plus. Both Lenovo K3 note and Yureka Plus offers almost same specifications except the Mediatek MT6752 octa-core CPU on K3 Note compared to Snapdragon 615 octa-core of Yureka+ Both runs on the Android Lollipop with K3 Note having lenovo's exclusive Vibe UI 2.0. It features slightly better battery with 3000mAh power compared to 2500 mAh of Yureka+. Similar Yureka+, Note K3 is priced for Rs. 9999. Xiaomi's Redmi Note 4G went onto sale in India in December 2014. 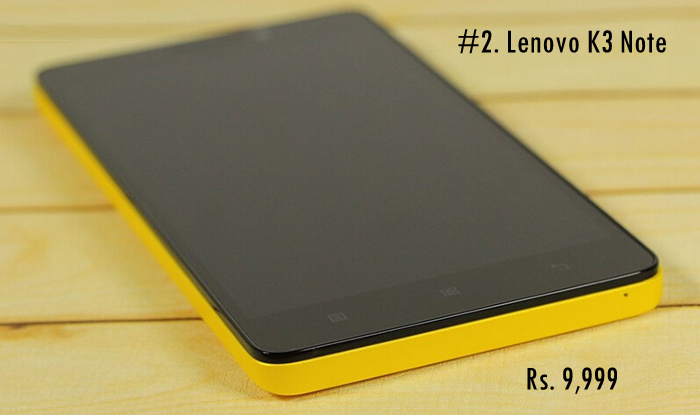 And yeah, Rs.2000 price slash is the reason we put it on 3rd in our list. So the phone cost Rs.7999 now, which is worth for every rupee spent. 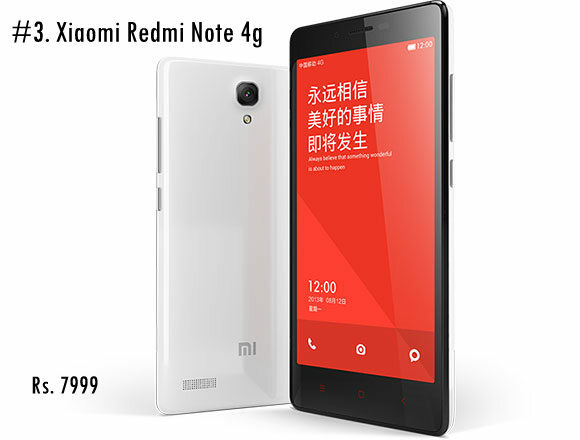 Redmi Note 4G offers Quad core 1.6Ghz Snapdragon 400 CPU with 2GB ram. It is single sim device with 4G connectivity. It runs on Android 4.4.2 and MiUI v5 skin. 5.5" 720p IPS display and 13 Megapixel rear camera with 3100 mAH battert are the biggest advantage to choose this phone over any other phone in the same price. The phone is in for those people who put brand before specifications and features. 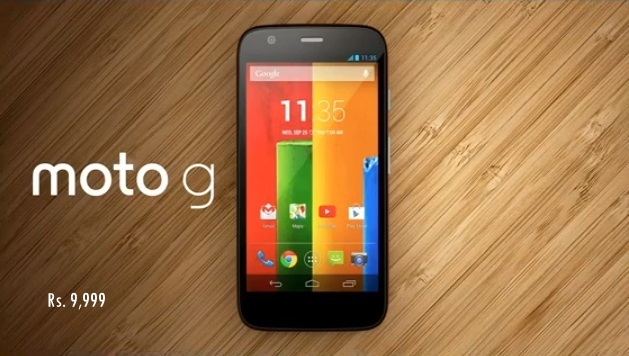 So as Moto is planning to launch Moto G 2015 this month, they had slashed the price of last year's Moto G2 to Rs. 9999, which was Rs. 12,999 at the release time. This is the best under 10K phone with Stock Android experience. It features 1.2Ghz quad core Snapdragon 400 cpu with 5" HD 720x1280 display. 8 Megapixels back and 2mp front camera. 1GB RAM can be deal breaker for some for those who use dozens of apps at a time. But the stock Android 5.1 Lollipop is what it makes buttery smooth in operation. 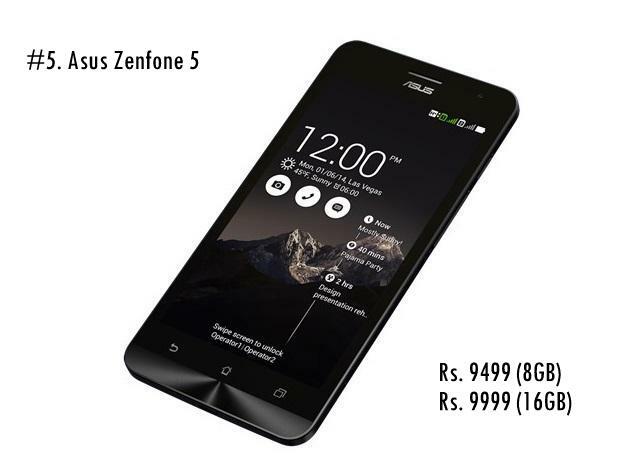 Asus Zenfone 5 was released in early 2014 in India. It is still one of the best smartphone available under 10,000. This phone features HD 1280x720 5" IPS display powered by Intel's Hyper Threaded 1.2 ghz Z2520 CPU coupled with 2GB ram. The 8 Megapixel Pixel Master camera capable of snapping good quality picture even in low light. The phone is upgrade able to Android Lollipop 5.0. The Zen UI of provides smooth and packed with several outstanding features. The most important aspect of this phone is the build and design. No 4G and FHD display are the biggest disadvantage, also the battery backup is not so impressive as per the user reviews. Oh. good collection on this site.. Top 5 Best Smartphone is good.. Most of the people like it. The phone looking very cool.